Bighelp provided educational material, medicines, hearing aids and school uniforms to 100 students and infrastructure facilities such as student desks, green boards and ceiling fans to Ashray Akruti Little Angels School for the Deaf, which is providing special education facilities to children with hearing impairment and underprivileged. 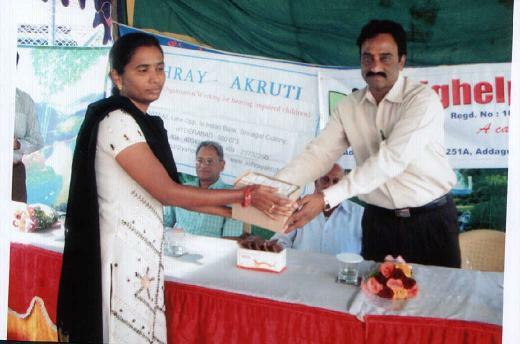 Funds to this project were raised by India Employee Network (IEN) at State Street Corporation by organizing Corporate Cricket League in July/August 2008. 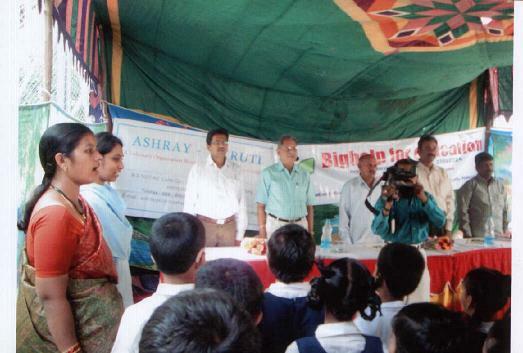 This Cricket League was sponsored by Wipro, Oracle, Syntel and State Street Corp.
"Ashray Akruti" started Little Angles School for the hearing impaired children in October, 1996. 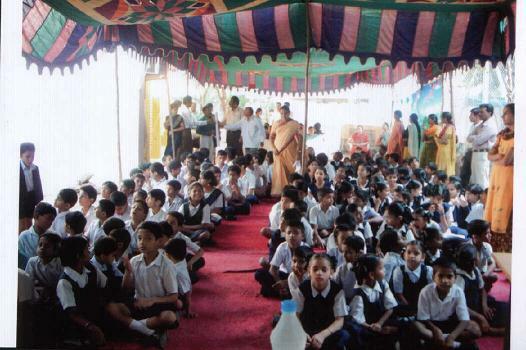 The school provides education from Nursery to 10th class. 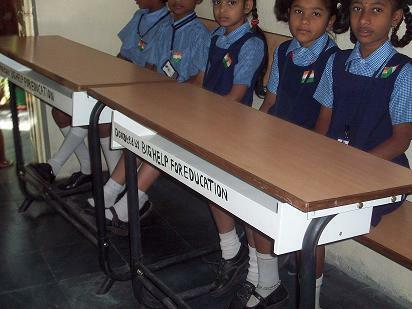 About 153 students are studying among which 44 children are from different parts of India and get residential facilities in hostel run by the organization. 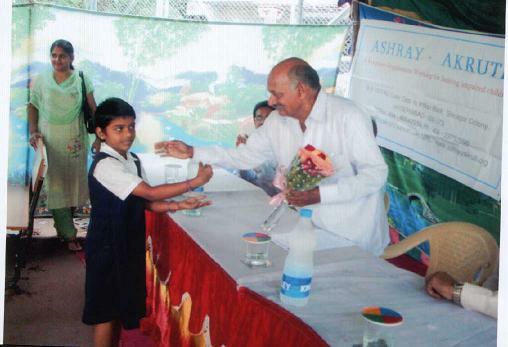 Ashray Akruti Little Angles School has been following several unique techniques in the education of the hearing impaired, steadfastly maintaining a low teacher student ratio. 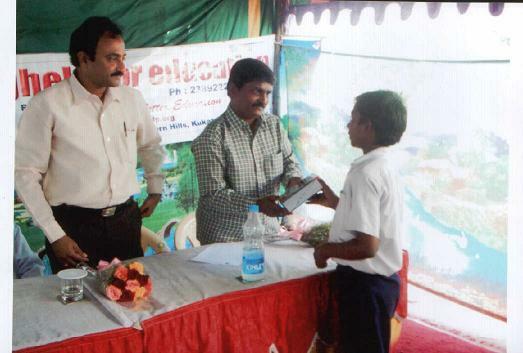 Each student gets the individual attention that he / she deserve. 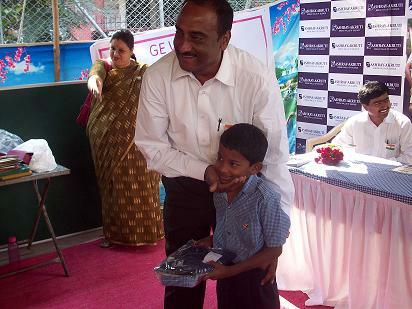 The majority of the staff is special educators in audio and speech therapy. 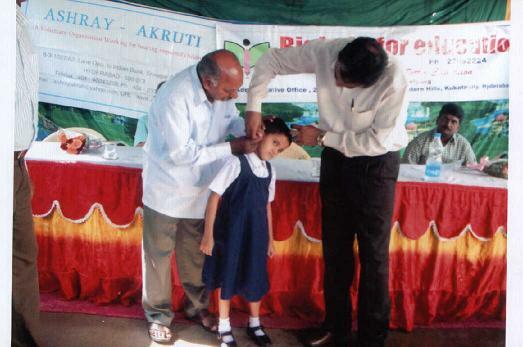 Children are given special training in auditory and verbal skills. 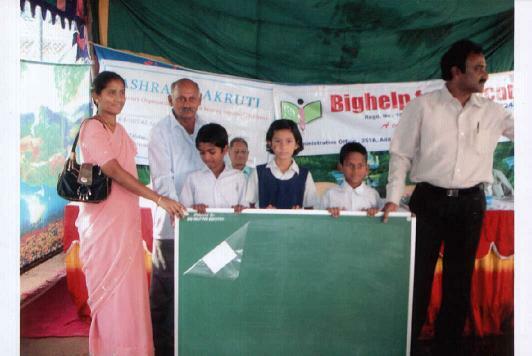 The funds raised through Corporate Cricket League were utilized in providing infrastructure facilities such as 4 Student desks, 2 Green boards, 2 No. 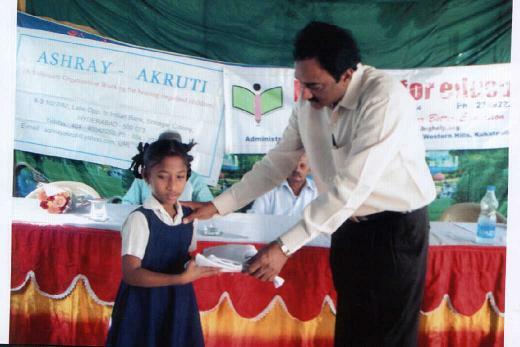 48 inches ceiling fans, 100 Student Uniforms, 5 Dictionaries, Medicines, 1 Hearing aid (Behind the ear) to a student of LKG by name Shila Siromani. 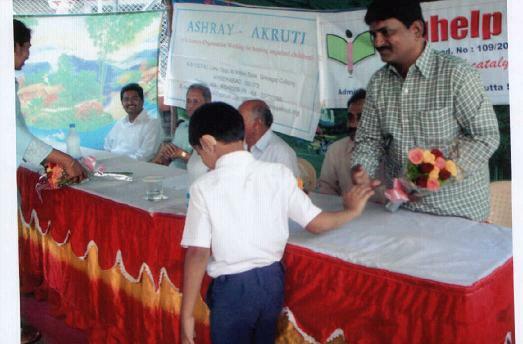 The philosophy of "Ashray Akruti" is to help children break the walls of silence, as every child has the right to learn in his / her own special way and that every child should have the freedom to express itself through speech. 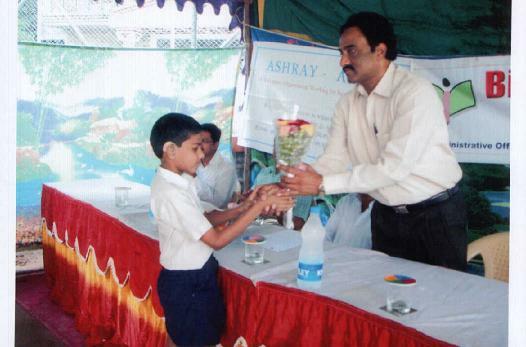 Ashray Akruti Little Angles School for hearing impaired is situated in Srinagar Colony, Hyderabad, AP, India. 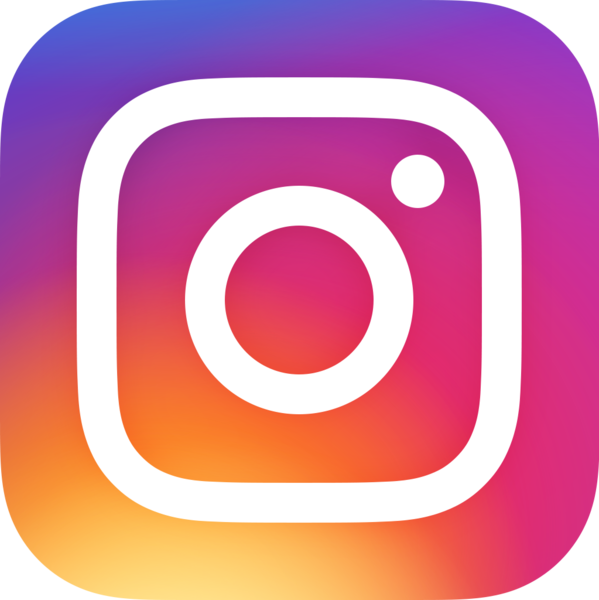 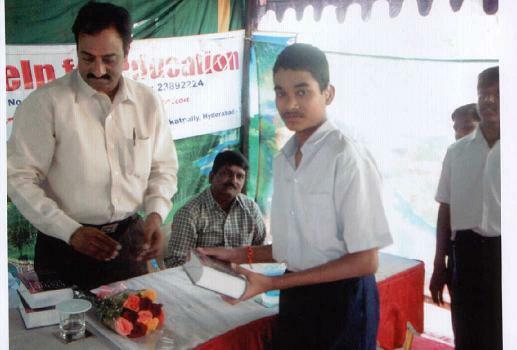 Their hostel is situated in Begumpet, Hyderabad in Andhra Pradesh. 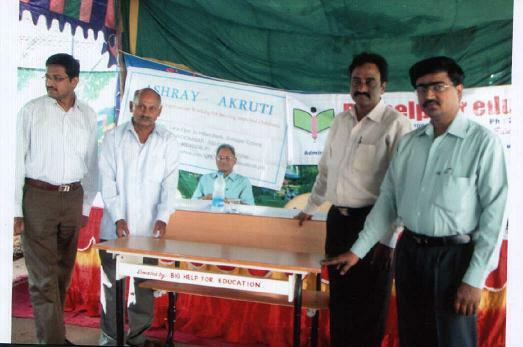 The hostel inmates are provided with conveyance facility from hostel to school and back. 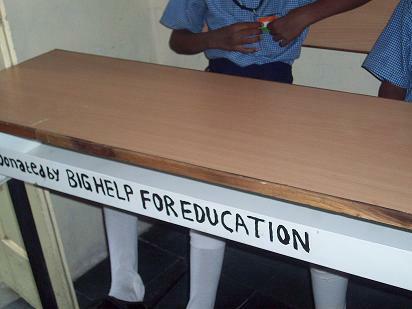 The Little Angles School for the deaf was founded in October, 1996 and at present caters to educational needs of about 153 children. 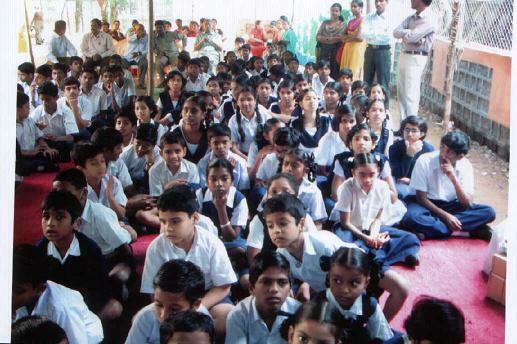 Out of this 111 are Hearing Impaired children and the rest are normal children without hearing impairment but from the underprivileged backgrounds. 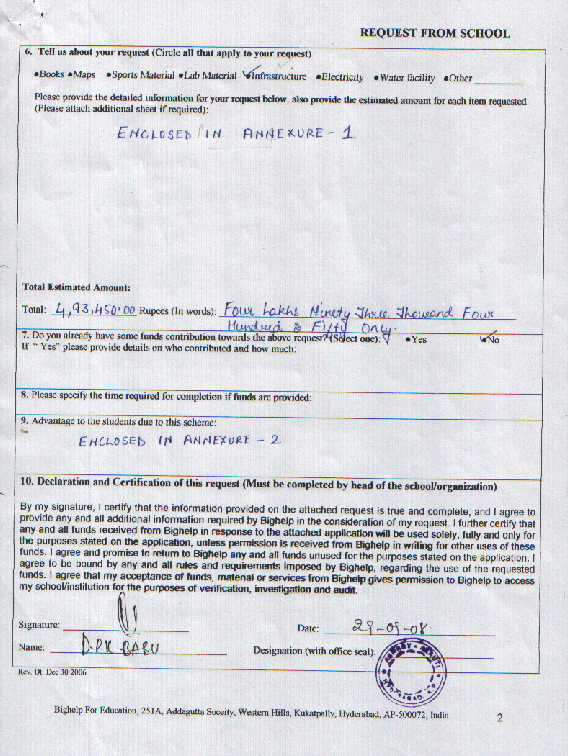 It also runs a hostel in Kundanbagh, Begumpet, Hyderabad. 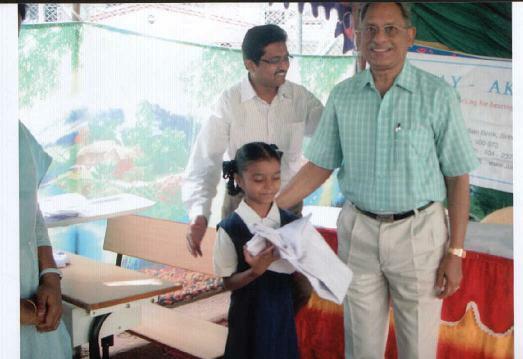 In which 44 children from different parts of India avail residential facilities. 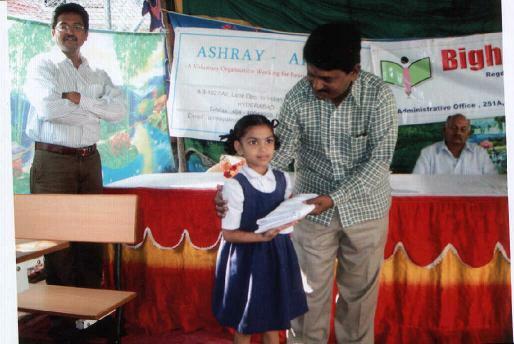 The school provides education from Nursery to 10th class, in both Telugu and English Medium. 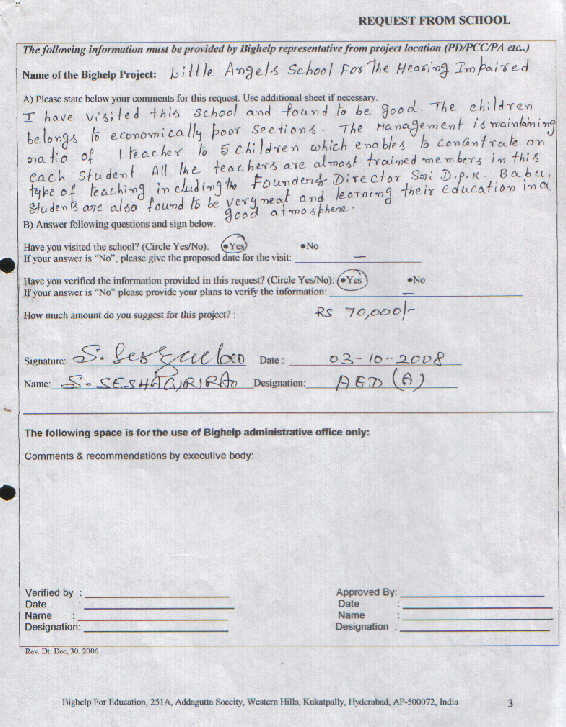 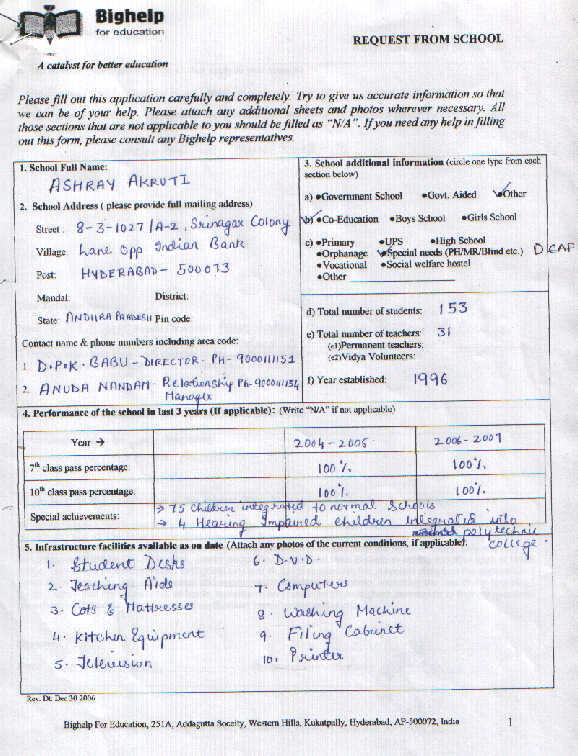 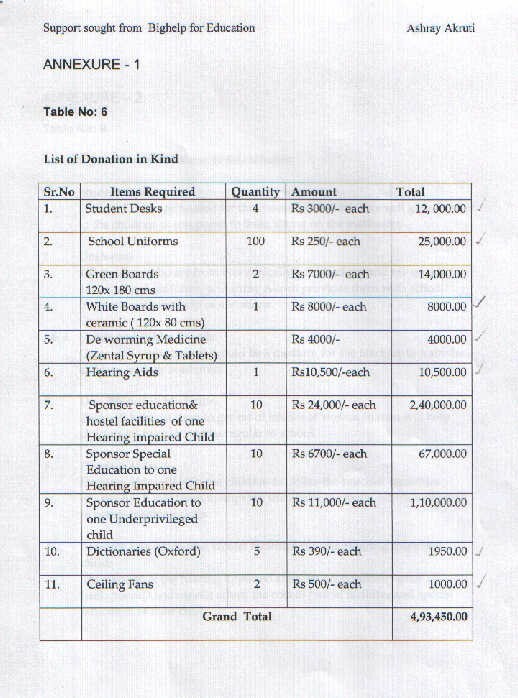 The school collects only nominal fees for their education and poor children are exempted from this fee. 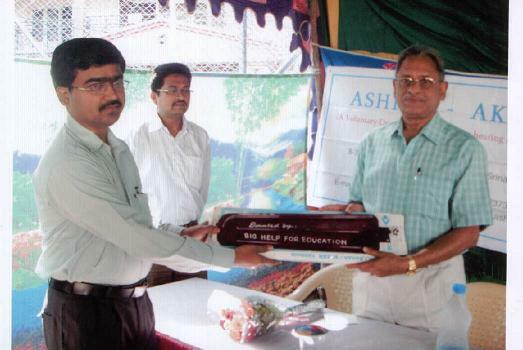 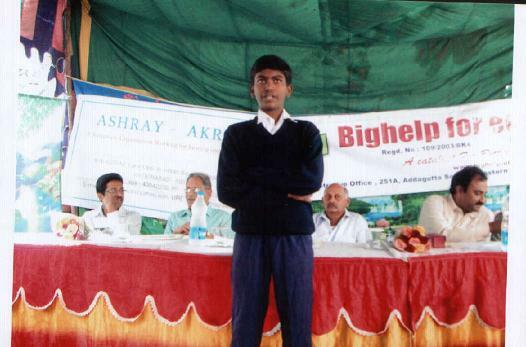 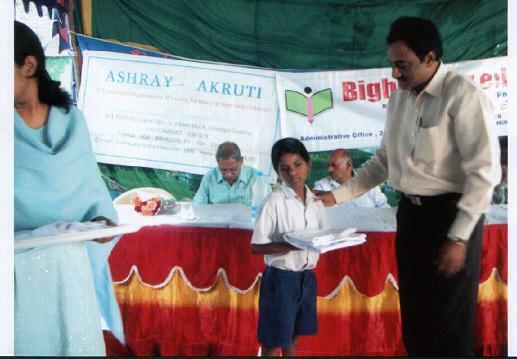 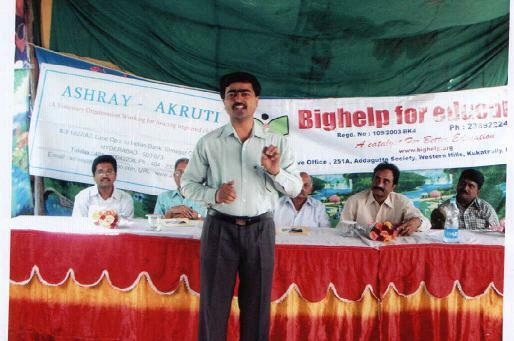 The donation program was conducted by Bighelp on Dec-01-2008 at the premises of Ashray Akruti Little Angles School and donated the items to the students and the school. 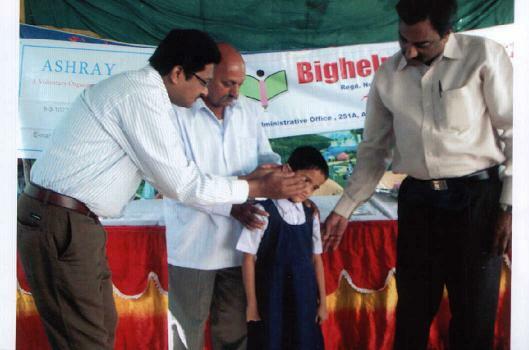 A brief meeting was conducted and dignitaries have spoken along with Asst.Exec.Director (Admin) who narrated Bighelp activities and appreciated the role of Ashray Akruti in improving the hearing impaired and underprivileged children of AP to use their innate capacities to reach their optimum level of independent personnel and professional life. 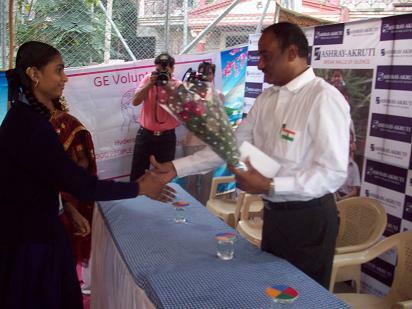 Bighelp team thanked ÃƒÆ’Ã¢â‚¬Å¡ÃƒÂ¢Ã¢â€šÂ¬Ã…â€œIndia Employee Network (IEN)ÃƒÆ’Ã¢â‚¬Å¡ÃƒÂ¢Ã¢â€šÂ¬Ã‚Â for organizing the fundraising event for Bighelp through Corporate Cricket League and State Street, Oracle, Wipro & Syntel for sponsoring the event and helping the special needs children. 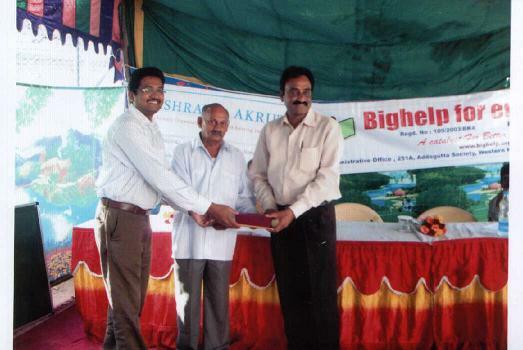 The infrastructure material is presented to the school authority by Bighelp Executive Directors. 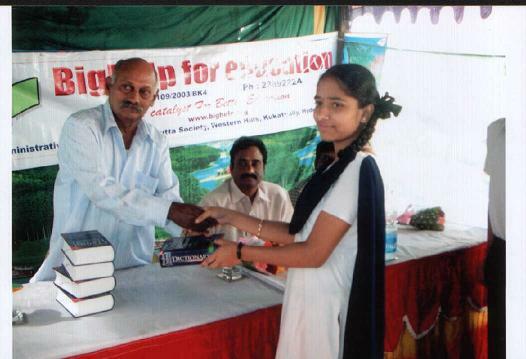 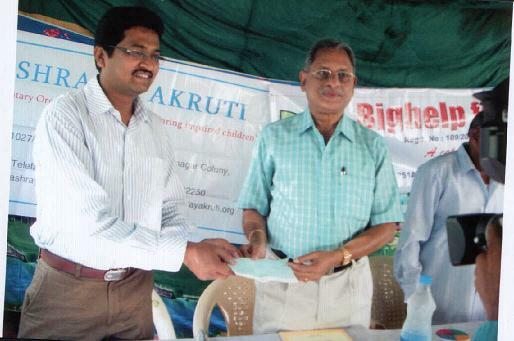 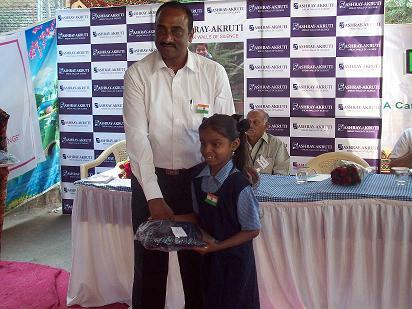 The materials intended for students are presented by Advisor of Bighelp Sri A.Rama Raju and the Special invitee Sri I.Ramu Founder President of Indian Citizen Society of Hyderabad. 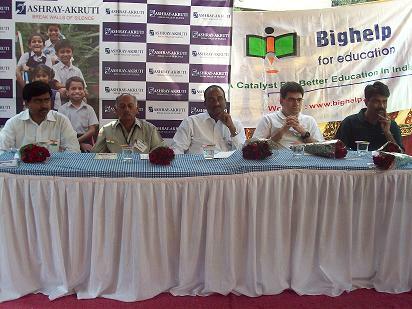 The program was concluded with Vote of Thanks by the principal of Little Angles School and by National Anthem. 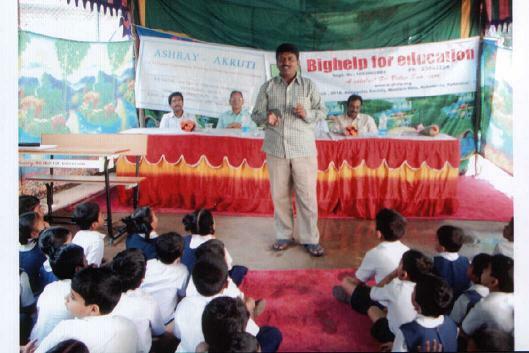 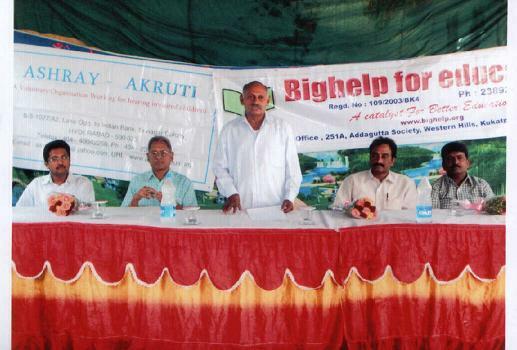 Ashray Akruti is one of the institutions surveyed by Bighelp which is working for hearing impaired children and registered in 1996 in Hyderabad city and district. 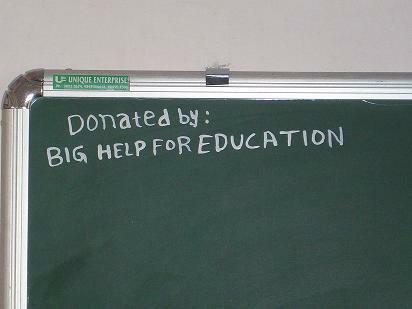 It is established in rented building and running the institute by seeking donations from donors without any help from Government. 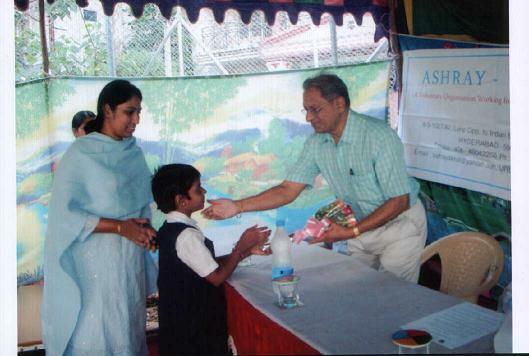 The Founder of the institute is a trained person in special aid education and worked for brief time in Government School.